Our very own Great Ocean Road might be one of the world’s most celebrated road trips, but what other gems are hiding in Victoria for those of us who love the thrill of a drive away from the crowds? Get your playlist ready and hit the bitumen with three of our top picks for road trips in Victoria. Wind your way up the Great Dividing Range on the Maroondah Highway from Healesville at the foot of the Yarra Valley to the tiny town of Narbethong, just 10 minutes from Marysville at the gateway to Melbourne’s closest alpine resort. 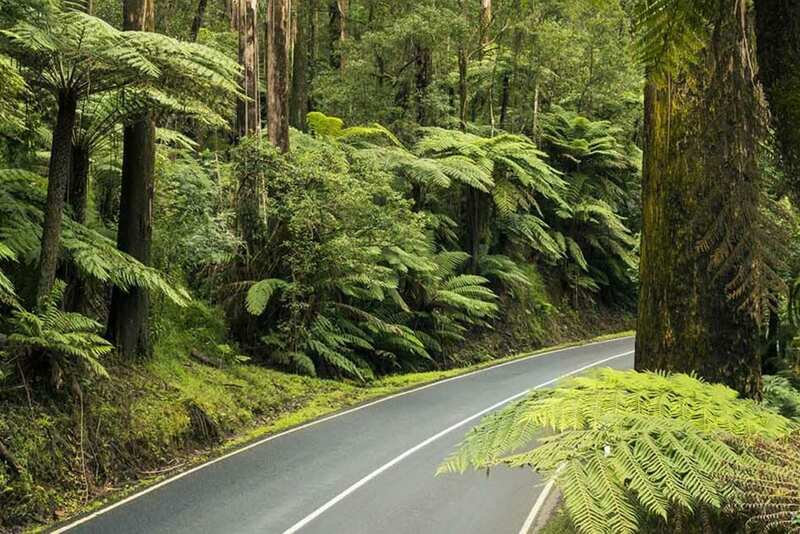 Featuring some of Victoria’s most spectacular tall forests, this 30 kilometre-long road twists around colossal mountain ash trees and is lined with lush ferns. This drive offers the kinds of hairpin turns we car-lovers dream of, and the occasional (though short) straight stretch to momentarily open the throttle on. The road surface is in great condition, with a smooth feel and well-designed surface camber for excellent handling. Be careful of black ice in the winter months – we recommend taking this one at a slow pace year-round so you can enjoy the scenery and dappled sunlight in all its glory. Want to stretch out the drive a little further? Try a detour on your way back to the city, heading north from Healesville on the C724 to Toolangi. This one is a favourite amongst motoring journalists and you’ll soon see why, with 20 kilometres of narrow and sweeping bends, hills and a variety of surfaces to put both you and your car to the test. The road does get quite narrow and challenging at some points (and is a popular spot for motorcyclists too) so be sure to give it the respect it demands! If the thought of tight bends makes you (or your passengers!) 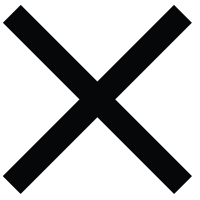 queasy, then perhaps a trip to the Wimmera-Mallee region is in order. Set aside a weekend to explore Australia’s largest outdoor gallery, with wide stretches of open road leading you through six of Victoria’s smallest towns, each featuring large-scale mural portraits painted onto grain silos. Rupanyup is a 3.5 hour journey from Melbourne (over the West Gate Bridge and up the Western Highway), marking the closest landmark on the famed trail that stretches north across the spectacular Wimmera-Mallee plains. 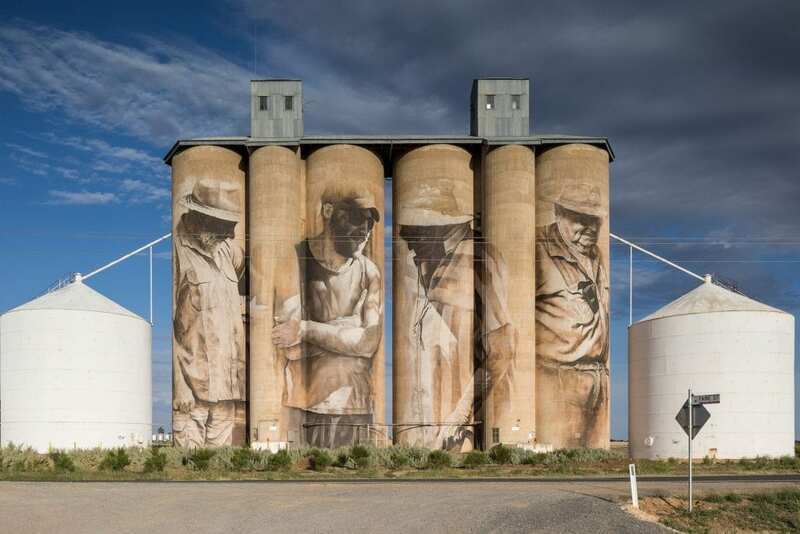 The Silo Art Trail has brought some of the world’s most renowned street artists to rural Victoria to celebrate the region’s people and history and is an opportunity to experience vast expanses of that great big blue sky of ours. The drive is dominated by long straight stretches of highway, making it ideal for performance cars and caravans alike! A mountain equivalent to the Great Ocean Road without the congestion, you say? Where do I sign up?! This hidden gem is an epic tour of the state’s north-east, spanning a solid 5-hours of driving from end-to-end. 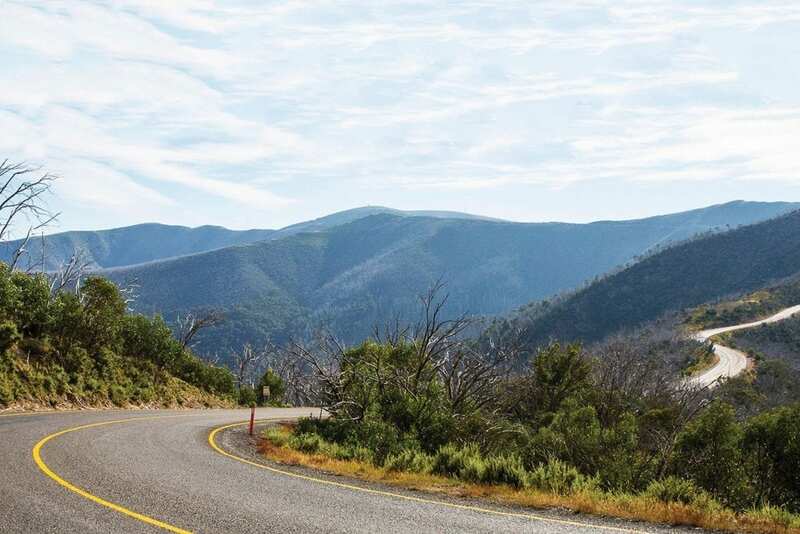 Best enjoyed across a long weekend, the Great Alpine Road takes you from the beautiful Gippsland Lakes area to the great heights of the Victorian High Country, across Mount Hotham, and finally to Wangaratta on the Hume Highway. Rising to an altitude of 1,840 metres AMSL, the Great Alpine Road is Australia’s highest accessible sealed-road, offering jaw-dropping views and a taste of the great diversity of Victorian landscapes, from alpine beauty to grazing land and goldfields country. Intimidated by the length of the journey? The Great Alpine Road can be enjoyed in smaller doses, too. The 100 kilometre journey from Bairnsdale to Omeo makes for a manageable weekend getaway from Melbourne and is a memorable driving experience to boot. While the Great Alpine Road is fully sealed and open year-round, it can get dicey in the winter months. Be mindful that snow chains must be carried during the snow season (from June – October) and enjoy the journey! Which road trip tops your list of best drives in Victoria? What car would you most love to experience it in? Share your dream journey with us on our Facebook page and tell us all about your adventures next time you’re in for a service.